My father-in-law, Ray Bibow, passed away on December 16 at 91 years of age. He was a great guy and had a good life. 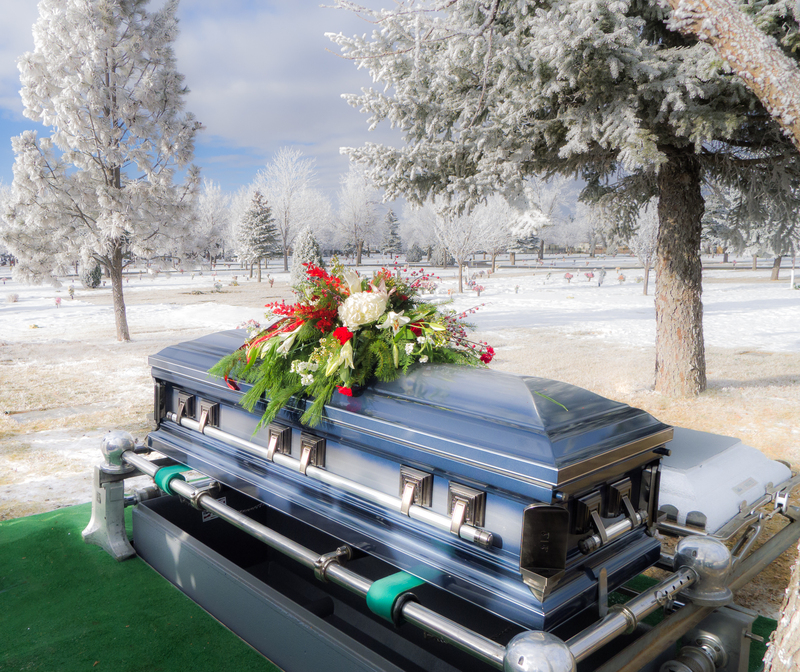 The day of the funeral was unusually warm for Minot, North Dakota where he had lived for most of his life. The warm air over the snow resulted in a dense fog that coated the trees with ice. I expected the ice to melt by the time we got to the cemetery, which was well after noon, but since the sun did not come out the ice remained. In a beautiful coincidence the sun finally broke through just as the minister finished the ceremony at the cemetery.